We believe in 'personal service first'. We'll take the time with you to ensure you understand all the options available to make the best-value insurance decisions. 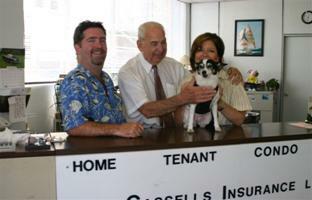 We've been serving Vancouver for 50 years with all types of personal and commercial insurance products. Rest assured. Whether it's home, car, boat, bike or travel insurance, we'll help you make a well-informed decision. Home owner insurance, car insurance, condominium insurance, renters insurance, tenant insurance, marine insurance, pleasure craft insurance, personal watercraft insurance, motorcycle, scooter, snowmobile and ATV insurance, travel trailer and motorhome insurance, travel insurance, cargo insurance, commercial insurance and auto insurance.